You are here: Home > Tutorials > Apps & Software > What are The Different Phases of Mobile App Development Process? In this current time frame, developing a mobile app is not a mystery anymore. After the tech revolution, mobile applications are becoming easy and affordable. In the last few years, we noticed the meteoric rise of the app industry and now you can check millions of mobile apps are available in the Google Play store. 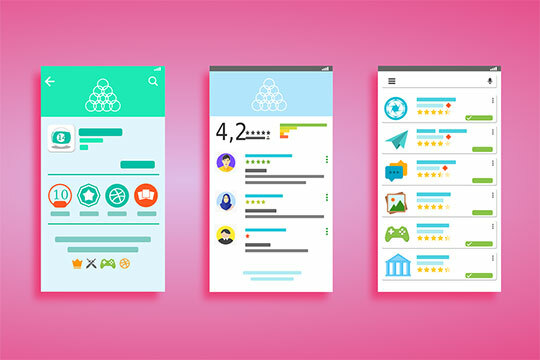 Undoubtedly, the competition is huge now, if you want to stay ahead in this ever-changing marketplace then you should be familiar with the very basic concepts of mobile app building process. Also, you have to understand the importance of app design because it can grab the customers attention easily. According to the current market scenario, we all aware that people prefer to use mobile apps to accomplish their needs. So, if you want to drive your business successfully then don’t think too much actually. You need to build a mobile app. Because it can uplift your business revenue instantly. 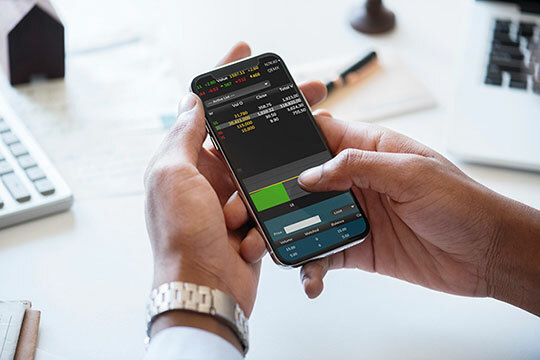 So, keeping this in mind, we are going to highlight some important points that help you understand how you can build a mobile app to boost your business. Let’s have a look at the different phases of the mobile app development process with us. Recommended for you: How Android Developers Changed The World of Mobile? Yes, the phase of research is one of the most important things. Because in this time frame you can lay down the required groundwork that will help you make the next steps. During this particular time, it’s very important to do significant research and brainstorming before you take action on to the next phase. Importantly, you have to do the proper homework and have answers to the questions; such as What is the key objective of this application? Who is your target customer? Which platform you should target? Is the Application going to be paid or free? Once you get the answers to these questions then you understand that how much time you need to develop the mobile app. An analysis is another thing that also plays an important role to build a successful mobile app in this competitive market. On the other hand, don’t forget to do a comprehensive study of your all competitor’s apps to understand what attractive features they are offering. Then you can figure out all the features or you can compare with your app easily. 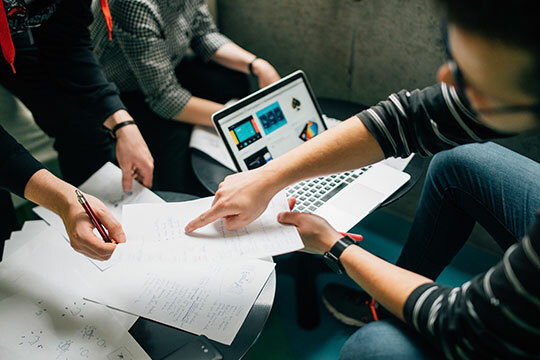 Once you completed the phase of research and get the clear idea about app developing costs then the next phase should be preparing a detailed scope of work. In that case, you have to do a mental prototyping of the mobile app. Here you can highlight a draft version of your idea that also helps the app developers to understand your objectives. You can say it’s a visual representation of the ideas. In this phase, you can also take feedback from the relevant people that help you to identify the loopholes and give you an idea to manage with them. Definitely, the next step is wireframe the application, to understand the future functionalities. The comprehensive sketches of the product aid you to uncover usability issues. Actually, a proper product detail sketch reflects a clear idea that can be an effective step to build an app successfully. Experts believe that it’s a strong communication and collaboration tool. When you are done sketching, then wireframing can help you process the ideas and arrange all necessary components for the design in the right way. You can easily overcome all technical limitations that you found in this initial phase during the backend development process. Always look for the opportunities that can incorporate your brand too. You may like: How Empathy Can Help Develop an Innovative Product? 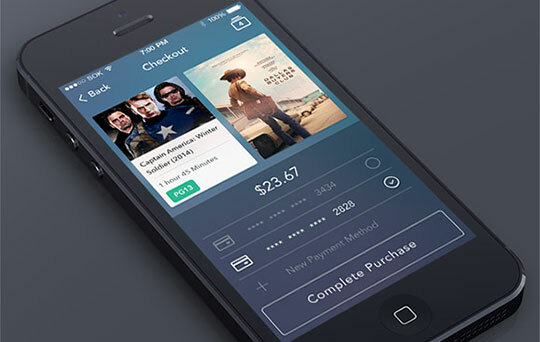 To get a clear idea of the app works and flows you have to build a prototype. Here app developers can incite selective users to use this app. Users give their valuable feedback that helps companies to launch the app as soon as they can. Actually, this process also aids the companies to check things are going in the right direction or not. 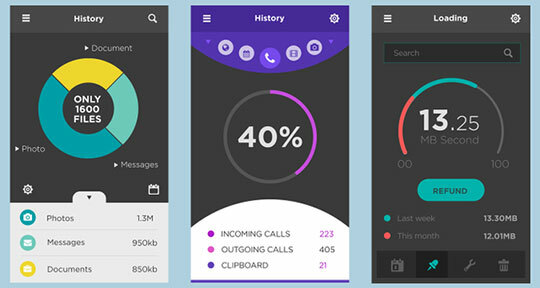 In this phase, app developers can utilize rough and not exhaustive wireframes. 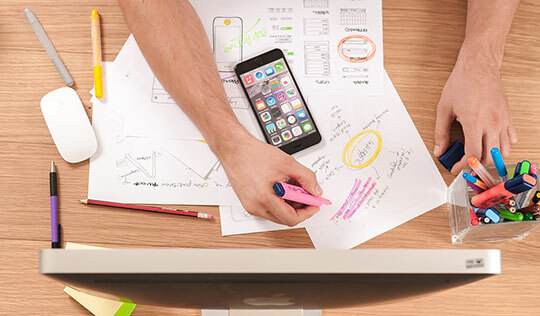 Before moving towards coding, you have to design your app. 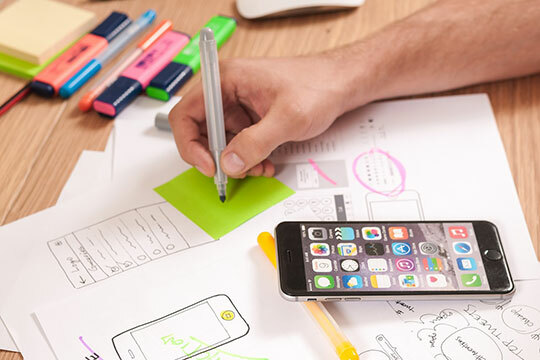 A User Experience (UX) designer can make the interaction architecture of the app design elements where a User Interface designer (UI) can create an attractive look and feel of your mobile app. It is a multi-step process. The results are visual directions and blueprints that gives a prediction of the final product. Once the design is completed then it’s the right time for you to make the mobile app. 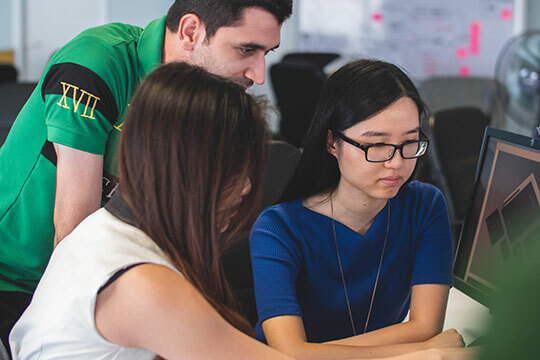 Agile methodology is one of the best approaches for the mobile app development process; it also allows you to make various changes, add attractive features, and keep updating with the new trends. For user acceptance testing (UAT) you have to put your mobile app in the hands of your target users. And once it passes the test of UAT you get the assurance that the solution which you are delivering actually works. After that, make your application available for the beta testing by permeating the open participation of users to test it. 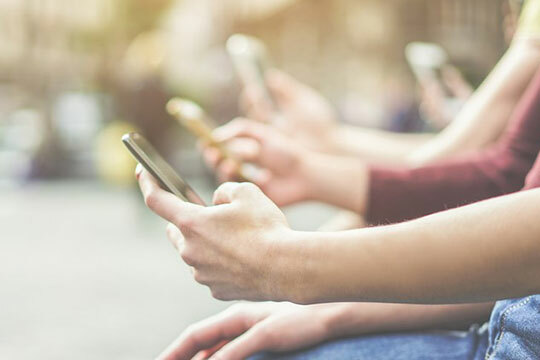 Users can give feedback about their experience that will help you to be more determine while your mobile app works well in this real-world environment. You may also like: IBM Quarks - How this will help in developing IoT Apps. When you successfully complete the testing phase, that means your mobile app is complete and ready to be submitted to the app stores for approval. This is the last phase but not the least many apps require regular updates to the mobile app development lifecycle. Well, if you want to build a mobile app then you can’t ignore this crucial eight steps. You can appoint a mobile app developer who can build your app with all effective features that easily grab the user’s attention. And positively increase your business growth in this competitive market in a minimal time frame. This article is written by Ritesh Patil. He is the co-founder of Mobisoft Infotech, leading healthcare app development company in India, USA. He’s an avid blogger, loves innovation, and writes on diverse healthcare application areas. He works with skilled digital health app developers that have delivered innovative mobile applications. Follow him: Twitter | LinkedIn.